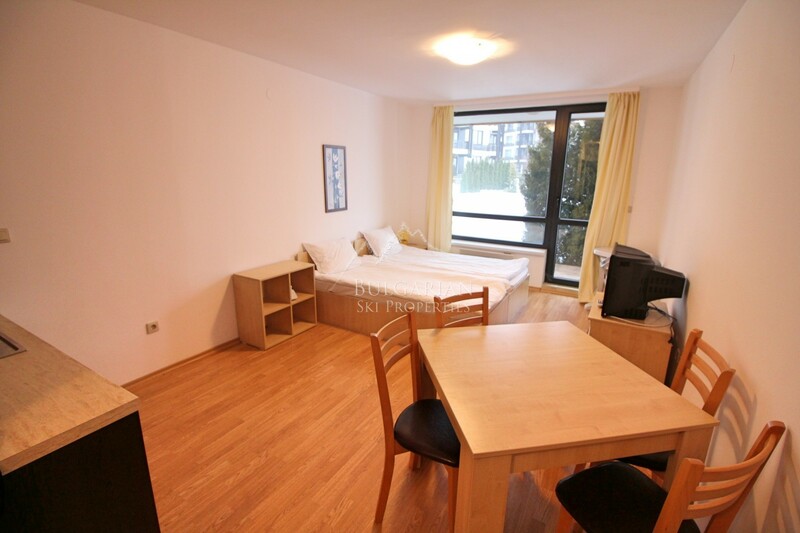 512 € Price per sq.m. 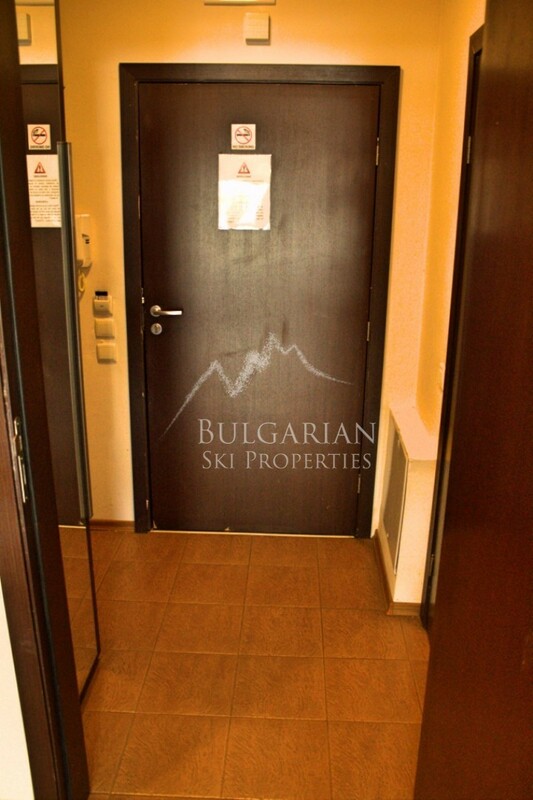 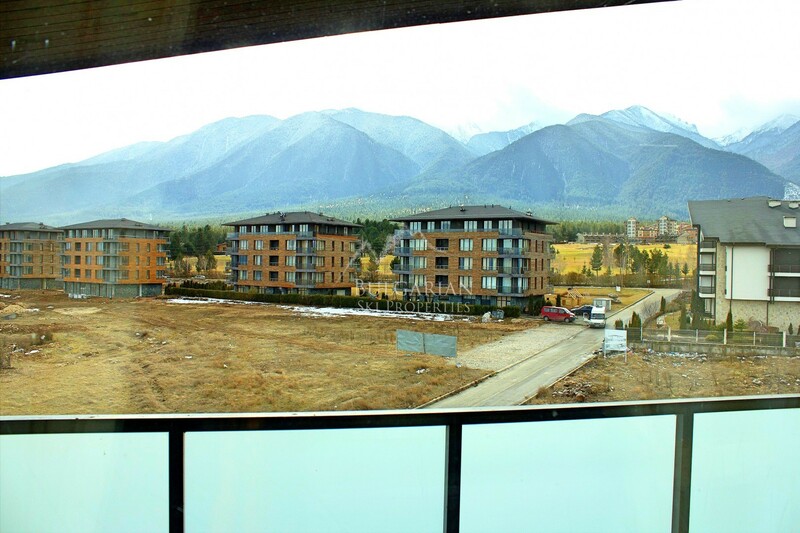 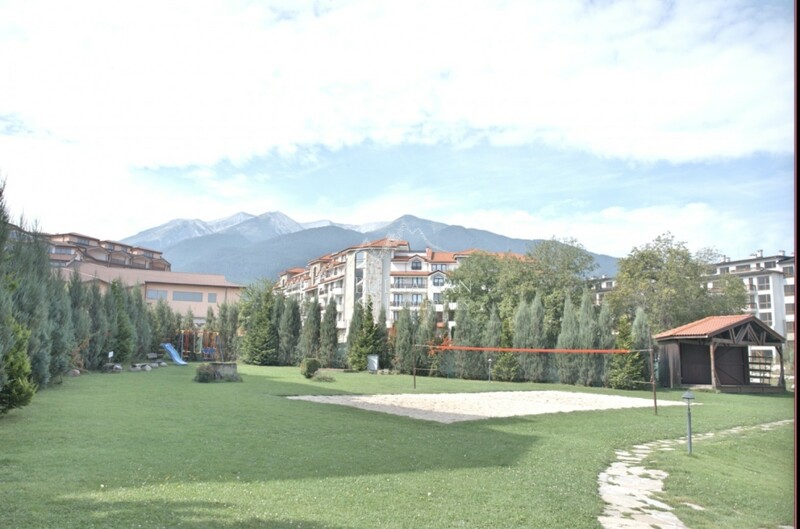 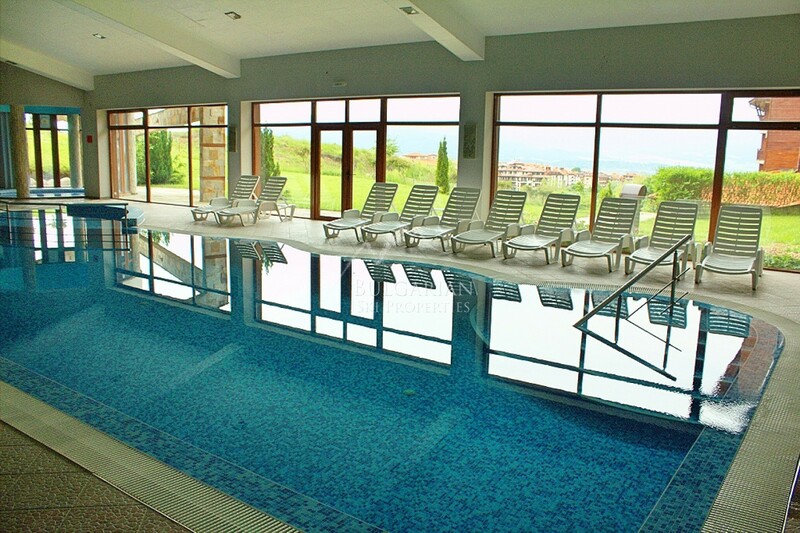 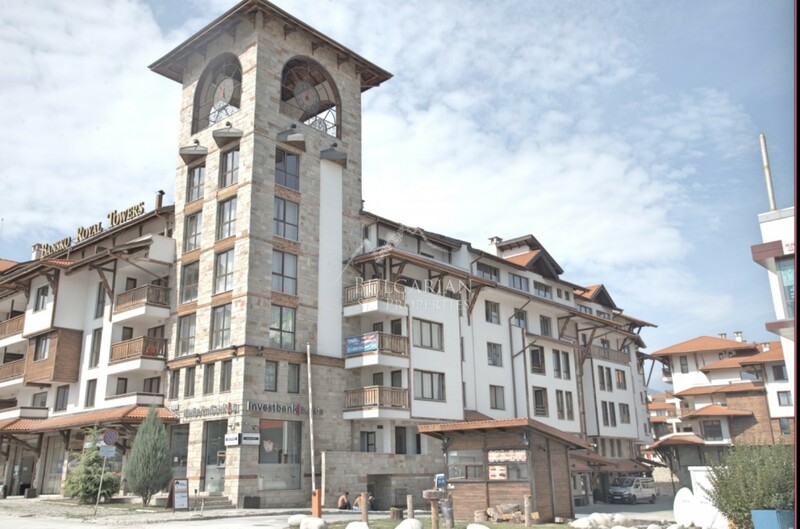 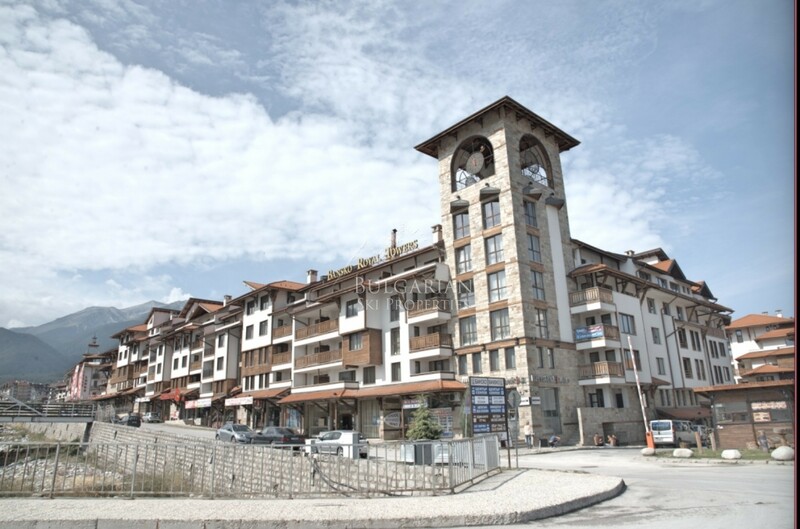 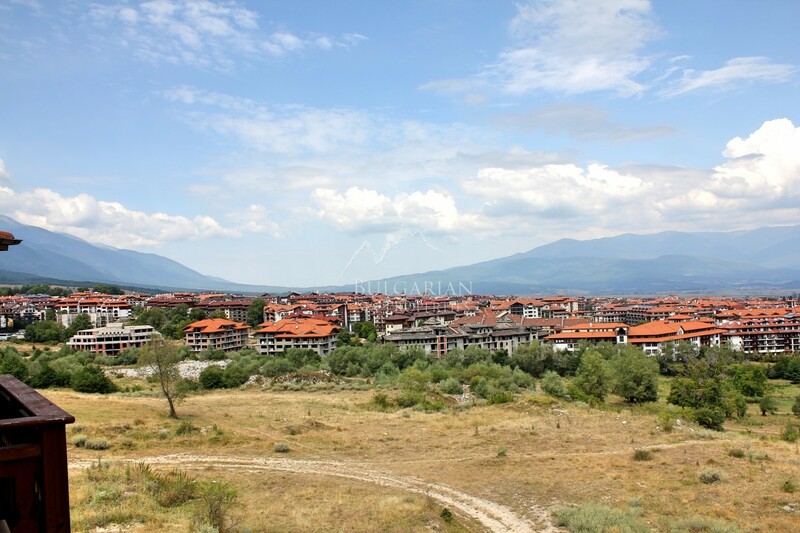 We offer for sale furnished studio in Bansko Royal Towers which is with the best location in Bansko, only 50 meters from the Gondola station. 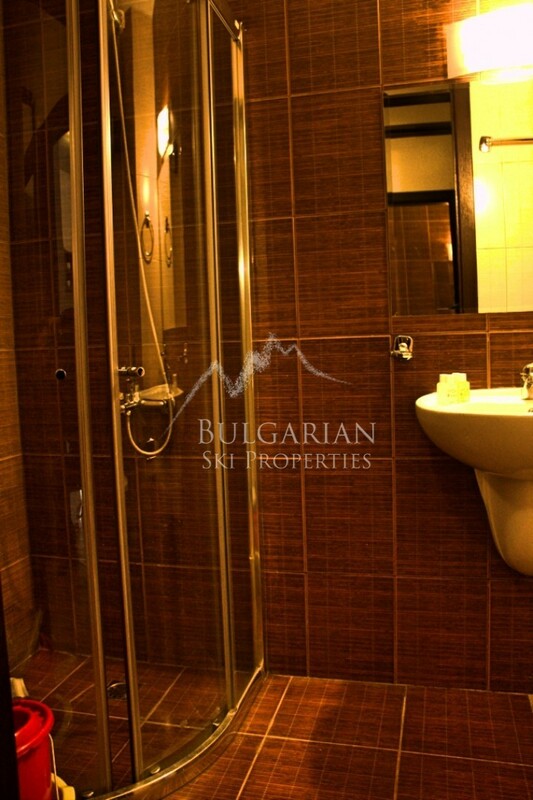 Studio is located on the third floor with a total area of ​​42 sq.m. 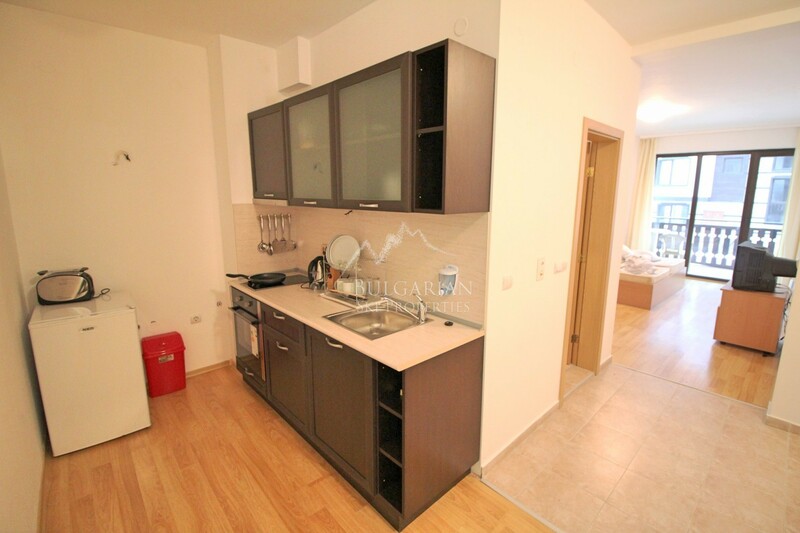 The modern kitchen includes a double hob, extractor fan, sink, fridge, microwave, kettle, toaster. 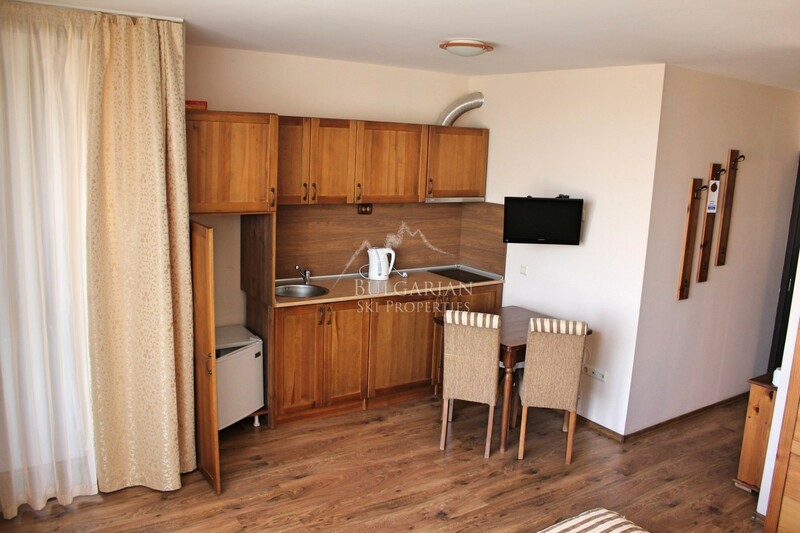 The living room - a double bed, bedside tables, double sofa bed, TV set, coffee table, wi-fi, telephone-reception, infrared heater, double wardrobe. 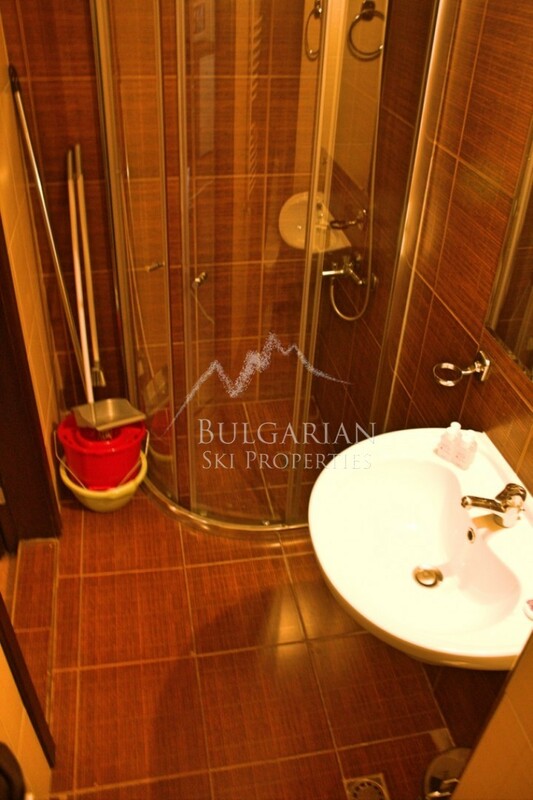 Bathroom - Toilet, shower cabin, sink, mirror, water heater and infrared heater. 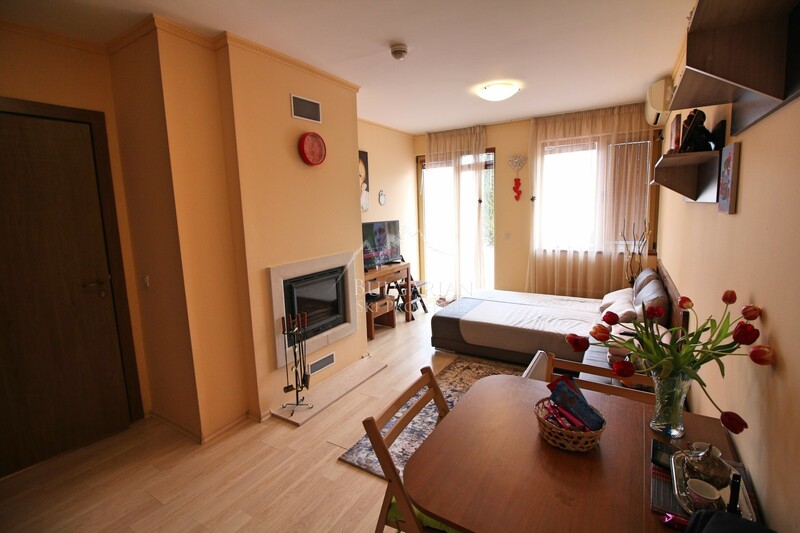 The property is equipped with telephone, cable TV and Internet. 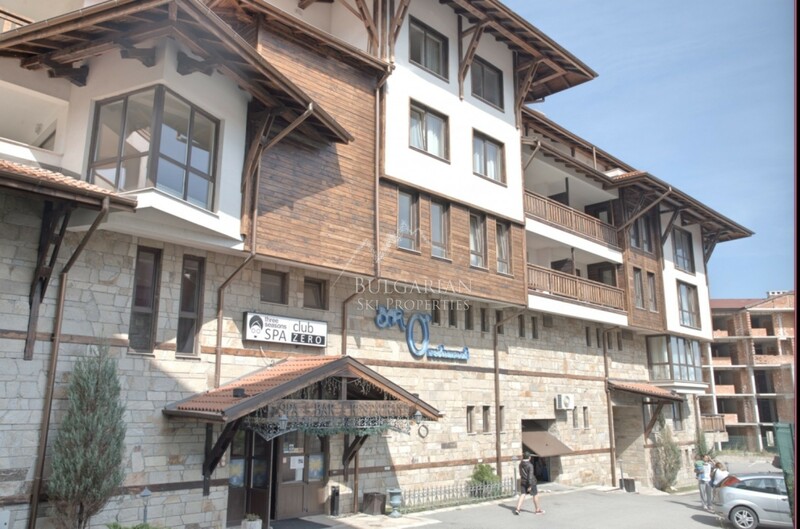 The building has a reception and lift. 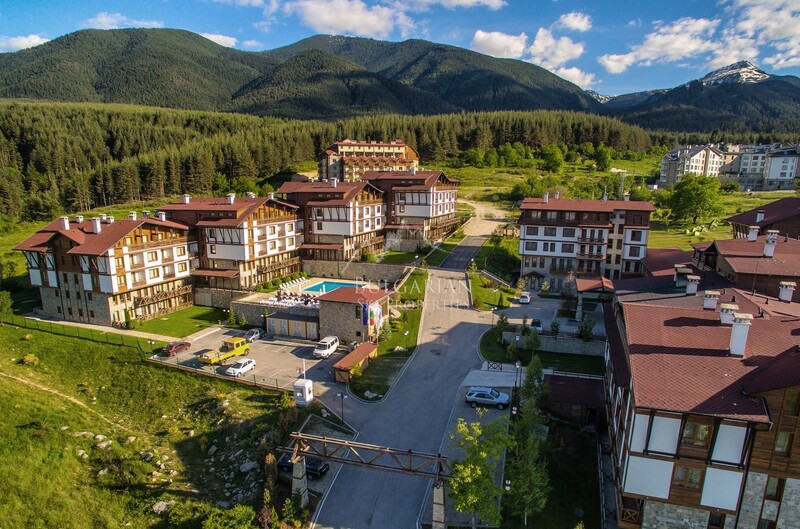 Bansko Royal Towers complex consists of 2 restaurants, a nightclub, lobby bar and reception, indoor and outdoor swimming pools, SPA center, fitness, ski storage, bank office with ATM, parking lot, laundry, food store, children playground, more than 5,000 sq.m. 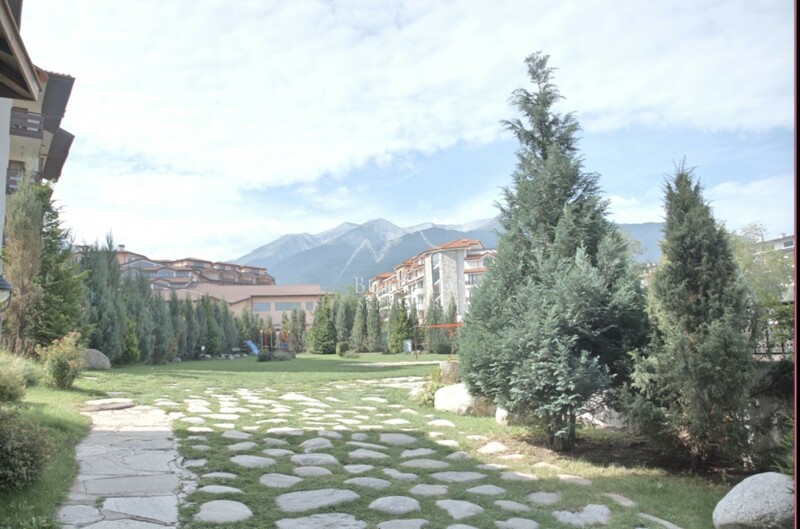 gardens and wonderful services.